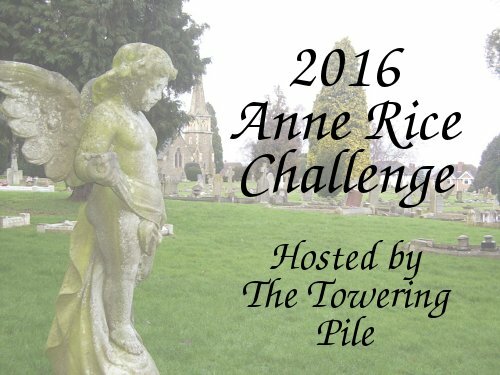 The Towering Pile: Dewey's 24 Hour Read-a-Thon: Half Way! 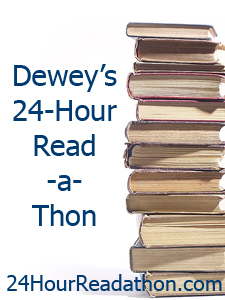 Dewey's 24 Hour Read-a-Thon: Half Way! 2. How many books have you read so far? I'm on my third book. 3. What book are you most looking forward to for the second half of the Read-a-thon? The first two books I read (Animorphs books) turned out to be two parts of a trilogy, so I've added the third book to my pile and am looking forward to seeing how it ends! 4. Have you had many interruptions? How did you deal with those? Only the expected, pleasant interruptions. (I had a friend over for the afternoon so much less reading was done than in the other hours.) But the second half is gonna be non-stop reading! 5. What surprises you most about the Read-a-thon, so far? I think I've done enough of these (this is my 9th!) to be beyond surprises, to be honest. And I haven't really been online much so it's just been me and the books. The first half has gone pretty well! Even with friend time in there, I've read 2.5 books so far, with a total of 441 pages. Since I expect to read more pages in the second half, I'll probably hit 1000 pages! 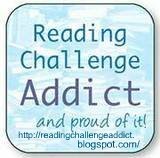 And make some good progress on my reading challenges, too. Sometimes it's nice to just be you and the books. And RL Stine! Loved his books when I was growing up. 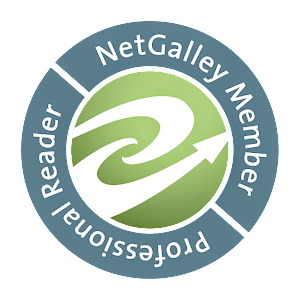 I've often wanted to re-read. Maybe I'll do that! Dewey's 24 Hour Read-a-Thon: The End! Dewey's 24 Hour Read-a-Thon: Begin!